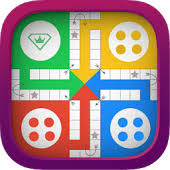 Description: Ludo STAR is an interesting game in which you can play with your friends. The game includes four players red, blue, green, yellow. Are your friends king of Ludo? Bing them all! Indian emperors used to play this game once!